Welcome! Jesus is making a difference in our lives, and we would love to have you experience His love with us. We want everyone to know Jesus Christ as the Lord of your life now and for all eternity. Please accept our invitation to come and experience Jesus, the Lord of Life! 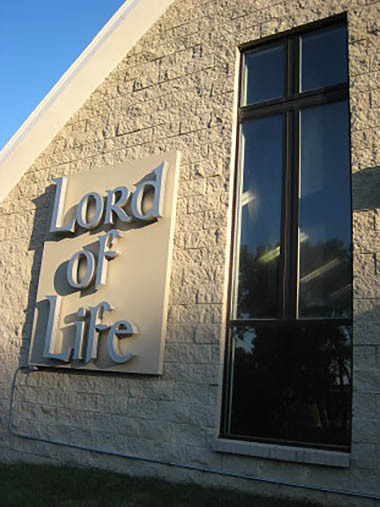 Sunday Worship is at 8:00 am, 9:30 am, 10:45 am, and 5:00 pm. 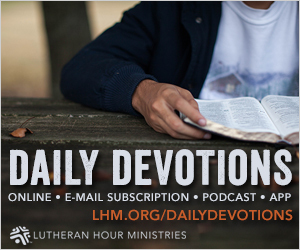 8:00 am worship uses liturgies from the Lutheran Service Book. 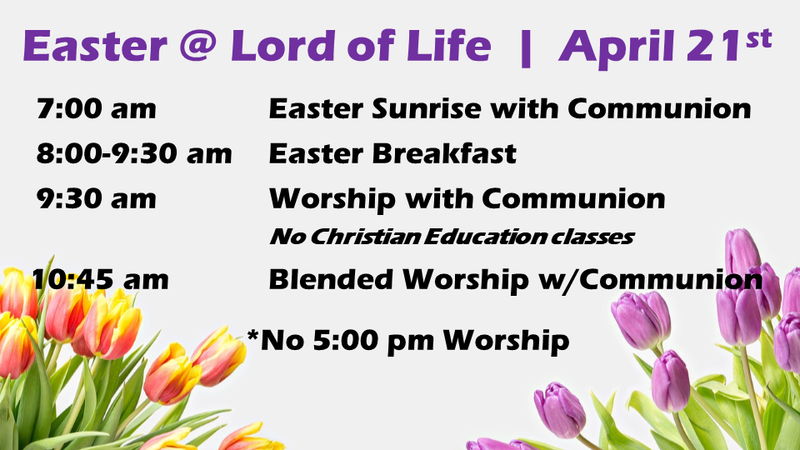 9:30 am and 5:00 pm worships use hymns from 8:00 am and liturgy from 10:45 am. 10:45 am worship is a blended worship with worship team and contemporary music. Adult and Children’s Ministries start at 9:30 am.